England‘s lack of top-order runs finally caught up with them during a spectacular series loss in the West Indies. Too often the England top-order’s response to challenging bowling has been to try to hit their way out of trouble in the manner that has made them one of the favourites for this year’s 50-over World Cup on home soil. 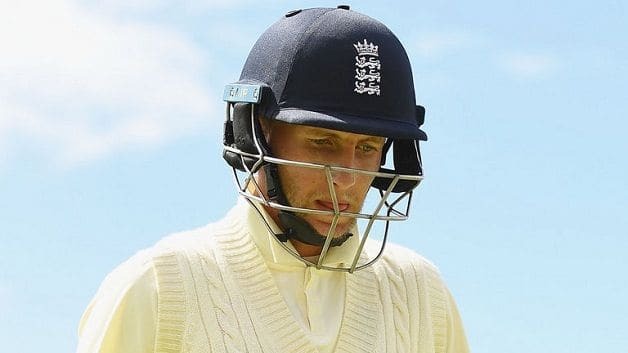 Yet for all Root grew up in Yorkshire, where cussed defensive skills made a local hero out of England opening great Geoffrey Boycott, he refused to read the riot act to his batsmen – in public anyway. Root is the only member of England’s top six with a Test batting average over 40. By contrast, the decision of Alastair Cook, their all-time leading Test run-scorer, to retire from international duty at the end of the 2018 season was the latest example in recent years of a batsman averaging over 40 departing the England scene. “The skill of Test match batting is adapting your game plan to suit the pitch,” wrote Cook in his Sunday Times column. 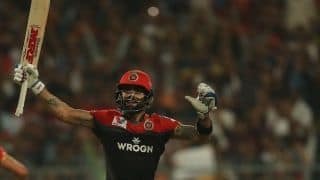 “Batting for time, making the opposition bowlers come to them – that was surely the way to go last night,” the former England captain added. Nasser Hussain, Cook’s Essex and England predecessor, believes the structure of English county cricket is working against the development of top-order batsmen. “The red-ball game is being played predominantly in April and May, and then right at the end of the summer, on spicy pitches with a Duke’s ball,” Hussain told Sky Sports. Hussain added: “England haven’t won previous series because of their batting line-up, they’ve won despite of it. Another issue, not just for England, is the modern lack of warm-up fixtures either before or during a series in which players can adjust to local conditions – a key aspect of Test cricket. 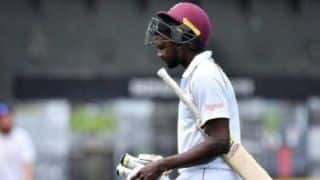 Yet Cricket West Indies (CWI) offered England a first-class warm-up game against a good Board XI only for the tourists to decide two two-day practice matches were adequate preparation. 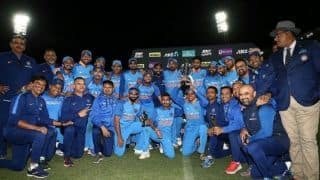 This year, however, sees the launch of the International Cricket Council’s World Test Championship and Clive Lloyd, the captain of the hugely succesful West Indies side of the mid-1970s and early 1980s, believes the global governing body should insist on proper warm-up fixtures to preserve the status of their pinnacle format. “I’m saying to the ICC if they want to improve Test cricket we have to play more of these warm-up games,” Lloyd told the Cricketer magazine.